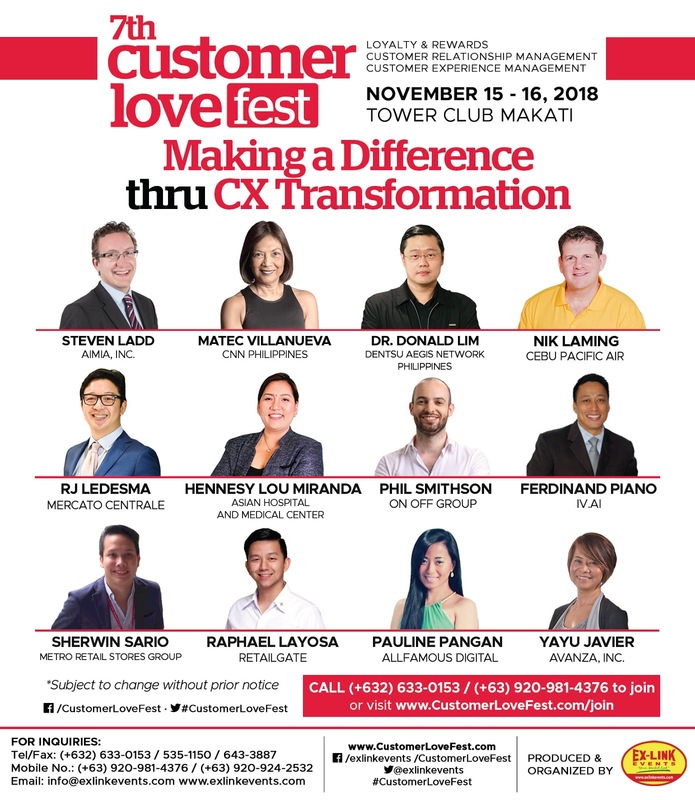 The 7th Customer Lovefest – A CustomerExperience Management Conference in the Philippines is slated this November 15-16, 2018, at Tower Club, Makati City. This year’s conference theme is “Making a Difference Through CX Transformation”. 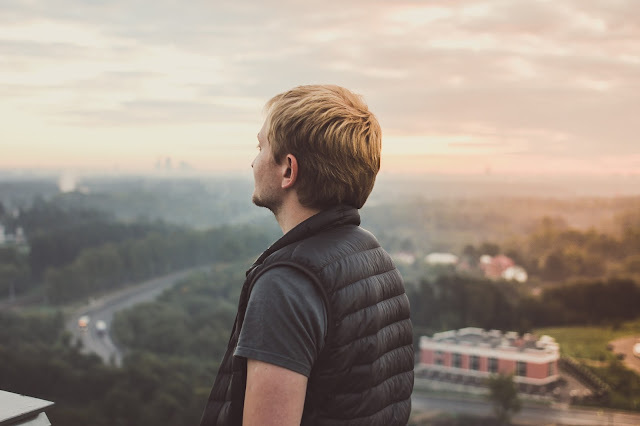 Despite the technological breakthroughs that are sweeping the business environment, providing a great Customer Experience (CX) remains the best way to grow the business. Customer Experience allows the brand to create an emotional connection with its customers. This emotional connection creates meaningful relationships that differentiate the brand from competition and creates “Customers for Life”. 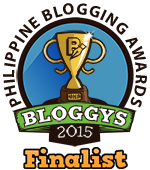 · Yayu Javier, President and COO, Avanza Inc. These speakers will share their insights and expertise as to what are the current trends in Loyalty Marketing, CRM and Customer Experience Management. At the same time, you, as a delegate, can have intimate engagement with the speakers in the conference venue. This will allow them to ask specific questions that concern their challenges in their companies. The digital transformation and breakthroughs taking place in the business environment is anchored in creating a great customer experience, if they are not, then companies are bound to lose against their competition. Customer Experience has more to do with a person’s emotional connection with a business or service provider (econsultancy). This emotional connection creates meaningful relationships that give a potent brand differentiation. This differentiation may allow companies in creating “ Customers for Life”. · 87% of consumers that are delighted because of a great customer experience will trust the companies that provided it. The conference will provide you great topics that revolved around Loyalty Marketing and Program, Customer Relations Management (CRM) and Customer Experience Management. Besides this, speakers will provide case studies that will allow you to further dive into the customer experience management transformation journey. For the 7thCustomer Lovefest, as in previous run of the event, the delegates are the center and heart of the event – you are. We have created White Space where you can share your challenges on implementing Loyalty Marketing and Program, Customer Relations Management (CRM) and Customer Experience Management. There is also a wine and cheese event where you can relax at the end of the conference and exchange notes with your newfound friends and business partners. One of the features of Customer Lovefest is Edutainment – educational and entertaining. In line with this, we have a surprised activity for the delegates that you will surely enjoy and further boost your understanding on Customer Experience Management. Not only that, we sweetened the game by giving a very attractive prizes to the winners. Because it is that exciting! And you should not miss the portion. The Philippine Star, Inquirer.Net, Bank Marketing Association of the Philippines, Philippine Retailers Association, Avolution, Brother Philippines, Faber Castell, Tower Club and Philips Monitor support the 7th Customer Lovefest – A Customer Experience Management Conference. Ever since, the conference was designed that the speakers will have an intimate engagement with the delegates. Thus, we can only accommodate a limited number of delegates. At the moment, seats are slowly being filled. Call and reserve your seats now before its too late. Call tel. no. 633-0153, text 0920-9814376, email info@exlinkevents.com, or booked directly at www.customerlovefest.com. Exlink Management and Marketing Services Corp. (Exlinkevents) is one of the leading business event management companies in the Philippines. Exlinkevents is the producer and organizer of the 7thCustomer Lovefest – A Customer Experience Management Conference.